EBSF_2 consortium partner Polis will host a results workshop in Budapest (Hungary) on 9 March 2018. During the event, some of the project’s demonstration sites will present their latest innovative actions in bus technology, ranging from energy strategy and auxiliaries to IT standard introduction in existing fleets. 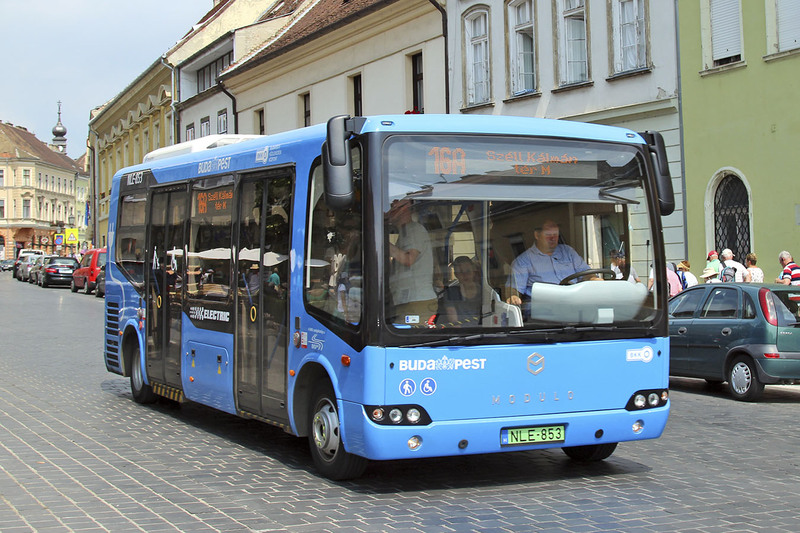 The results workshop in Budapest will provide a platform for local policy makers, bus manufacturers, top-leaders suppliers and large operators to discuss innovation in bus technology. Moreover, the cities involved in the project will be able to showcase their achievements and share best practice on the topic. To register, click here. Please do so before Friday 2 March 2018. More information, including a detailed agenda of the event, will be available soon.